Two things that are always in style - a crisp white shirt and pearls. This elegant white shirt from Per te by Krizia combines those two classics by placing a pearl detail along the placket of this perfectly tailored shirt. 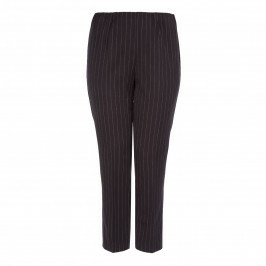 Wear it for business or leisure, it will look perfect teamed with pinstripe trousers or favourite jeans. White shirt with pearl embellished front. 62% Cotton, 33% Polyamide, 5% Elastane. Hand Wash or Professional Wet Clean.